With this burning issue being the major topic of the world and some people calling for equal rights and opportunity this book will help you understand and expose what homosexuality is about. 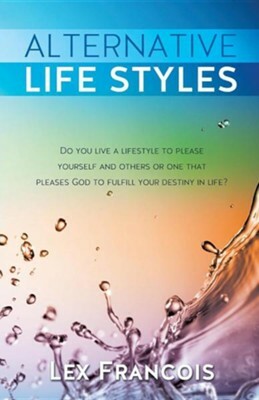 This book will give you the knowledge to equip yourself with the will and authority becoming an advocate for righteous living in a world where values and morals are at an all-time low. I'm the author/artist and I want to review Alternative Life Styles.